Land speed racer and record-setting motorbike rider Zef Eisenberg has his eyes on a new on-sand speed record. 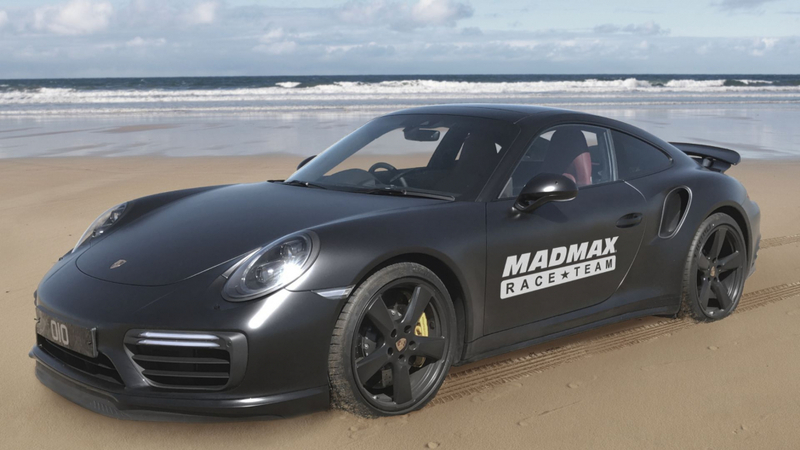 The target is to exceed 200mph, and he’ll be enlisting the help of his Mad Max race team and a 1,200hp Porsche 911 Turbo S.
The attempt will take place at Pendine Sands, the spiritual birthplace of speed in Britain, on the weekend of April 6. The Turbo S should provide an altogether more refined speed experience than the Busa. That said, to get the Turbo S to 1,200hp is no easy task. A 4.2-litre bespoke Porsche race engine with beefed-up internals, bigger turbos and an ethanol fuel system are required. The team at Mad Max worked out that they’d need 1,000hp at the wheels to crack 200mph within a mile, so that meant 1,200hp at the crank. Obviously, everything else has been upgraded accordingly to deal with double the power of a stock 991 Turbo. Eisenberg’s prior records include the fastest bike on sand. 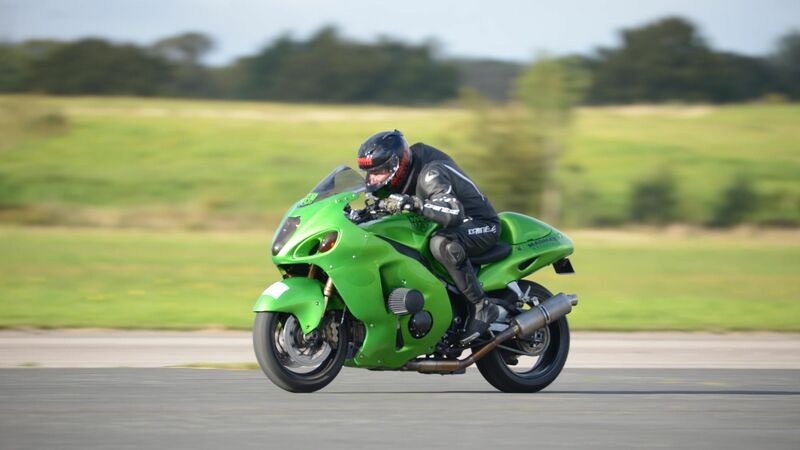 He achieved 201mph on a supercharged Suzuki Hayabusa, less than two years after surviving a 230mph bike crash. That, unsurprisingly, was the fastest-ever bike crash in British history. He made an unprecedented recovery, going through three months in hospital and three months in a wheelchair before taking to the sand once again just over a year later.